"There are efforts to weigh history on the scale of ideology and these efforts many a time lead to distortion of history"
"There are efforts to weigh history on the scale of ideology and these efforts many a time lead to distortion of history. I believe history should be accepted as history... It should not be bound by your ideology or mine and we should not make changes in it... The debate will go on..." he said. "Those who cannot create history they sometimes want to paint history in their own colours because they do not have the capacity to create history. Instead of painting history in these colours, we should accept history as it is and then we will be of great service to the country," he said. The five-volume dictionary contains an account of the martyrs from India's First War of Independence in 1857, to India's Independence in 1947. 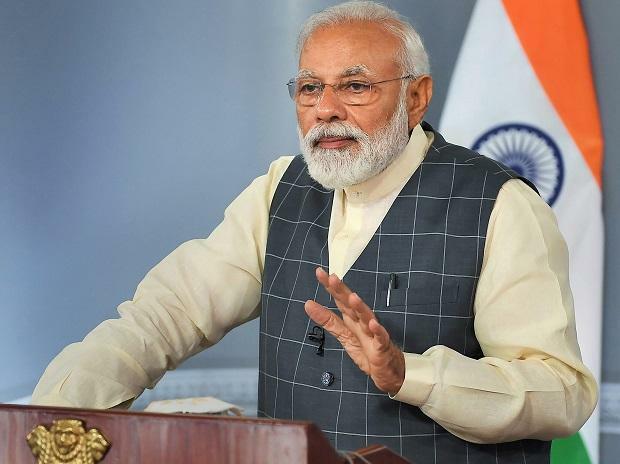 He said that this includes the martyrs of the Jallianwala Bagh massacre, the noncooperation movement, the Quit India Movement, and those soldiers of the Azad Hind Fauj, who attained martyrdom, among many others. He also suggested that universities encourage students to offer these books as case studies. "Say for example they can do a study to find out in people in which age group have become revolutionaries in the past 90 years, another study on how many of them have an agriculture background, another on how many are women...so students can be encouraged to engage in doing research on a variety of issues around this subject," he said. He urged the culture ministry to engage with state governments to identify birthplaces of martyrs and immortalise them in local schools so that they are remembered. The project for compilation of "Dictionary of Martyrs" of India's freedom struggle was commissioned by the Ministry of Culture to the Indian Council of Historical Research (ICHR) to commemorate the 150th anniversary of uprising of 1857. In this dictionary, a martyr has been defined as a person who died or who was killed in action or in detention, or was awarded capital punishment while participating in the national movement for emancipation of India.